In recent months something has reinvigorated China’s demand for gold. In fact, 2017 was the first year since 2013 in which China experienced a growth in jewelry demand. This increase marks a reversal of a worrisome trend that began just a few years ago. Recently, the World Gold Council reported that demand for gold in China shrank by one-third between 2013 and 2016. What precipitated this drop? Decreasing gold prices drove accelerated buying. However, this fervor led to an over supply. Stores appeared everywhere. Merchandise piled up. This trend gave rise to price wars in which purchases fell with each year representing less than the one before. Despite the signs of a classic supply and demand problem, there was another underlying culprit to the downfall. Too many sellers mistakenly believed that consumers only wanted gold jewelry for its valuable metal. Retailers accepted consumers as a purely pragmatic group. As sales dropped, merchants were forced to rethink their assumptions. They began understand that consumers want style. In time, retailers began to offer a wider array of gold products thereby appealing to the consumer’s aesthetic leanings. This concept makes intuitive sense. Increasingly, China’s economy is driven by middle-class consumers. This group is seeking luxury goods. As more people enter the middle class the demographic is changing. More younger consumers populate this tier than ever before. This change means that sellers have had to expand beyond traditional 24ct products which appeal more to an older demographic. Technology has also entered the picture. Makers now have the capability to use a chemical process to manufacture “3D” gold which is up to four times harder than 24ct gold while using only one-third of the amount of gold found in a traditional piece of jewelry that is the same size. Manufacturers and artists have designed new pieces that resonate with the growing consumer base. Retailers are wise to react swiftly to changing times. Research shows that more than three-quarters of the urban population in China is expected to be middle-class by as soon as 2022. Consider that in 2000 only 4 percent of the urban population was middle class. These new households have greater income and more disposable wealth. Not surprisingly, spending from this group is projected to increase by 9 percent per year through 2020. 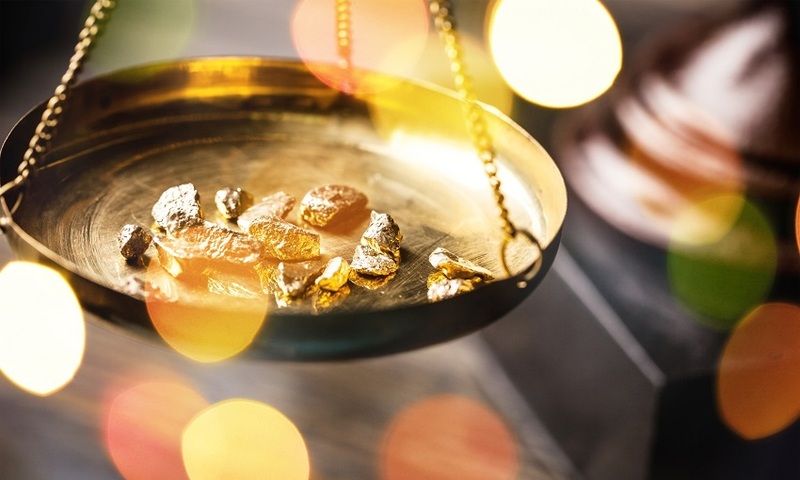 These figures illustrate opportunities not only for gold sales in China, but also for gold investors in the U.S. As demand increases, prices will rise and investors will be poised to capitalize on the rising tide.